Are you attempting our All Cash Challenge? If so, you probably have had questions about how to use the cash envelope system. 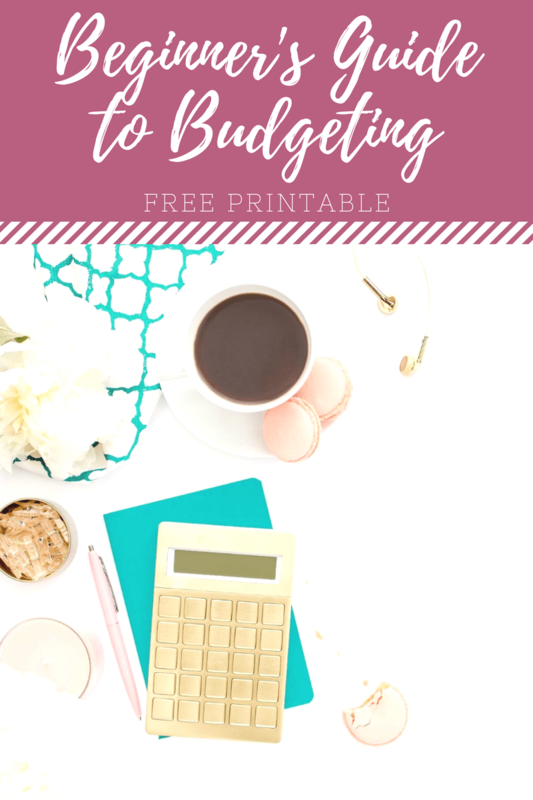 Using all cash makes budgeting a whole lot easier but sometimes it can be difficult to figure out where to start. 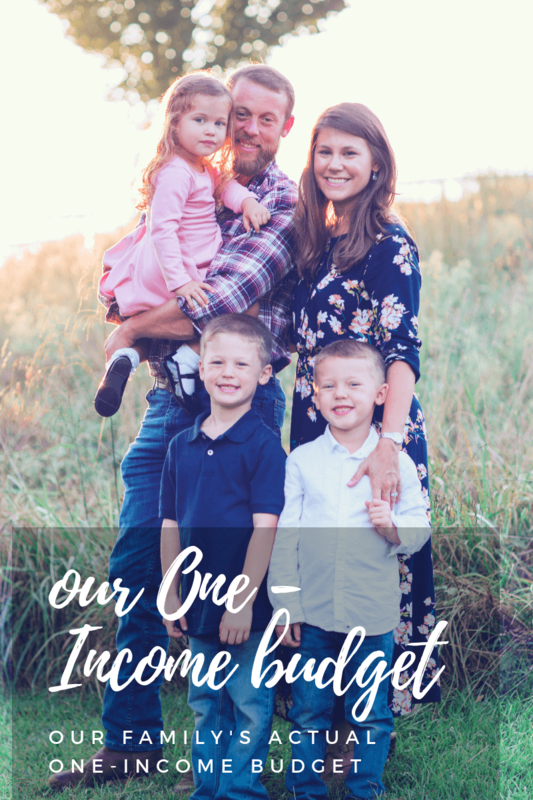 For us, I take our monthly budget and then divide it up among the amount of weeks in that month. 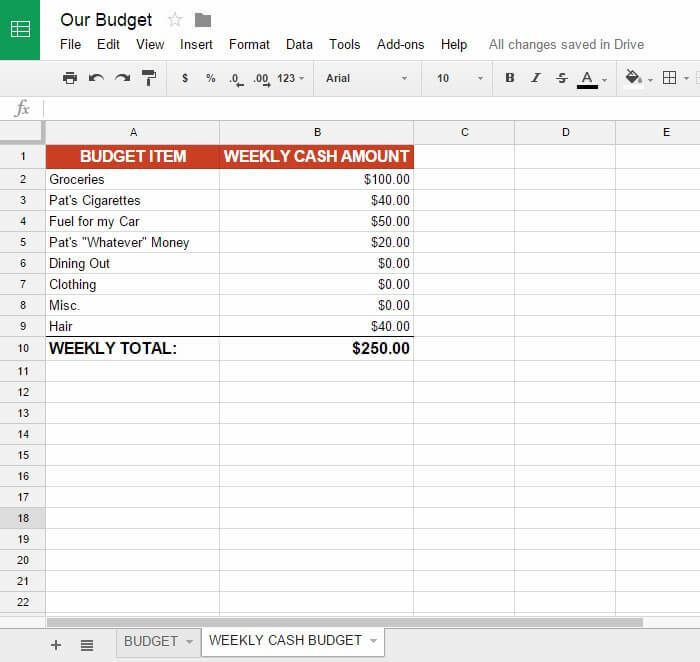 This sets up our weekly budget. I double check against our calendar that every expected expense for that week is accounted for in our budget. So, let’s say I know that we’re planning to have friends over for dinner this weekend, I would make sure that there was more money allocated to our grocery budget than to our dining out or misc. categories. 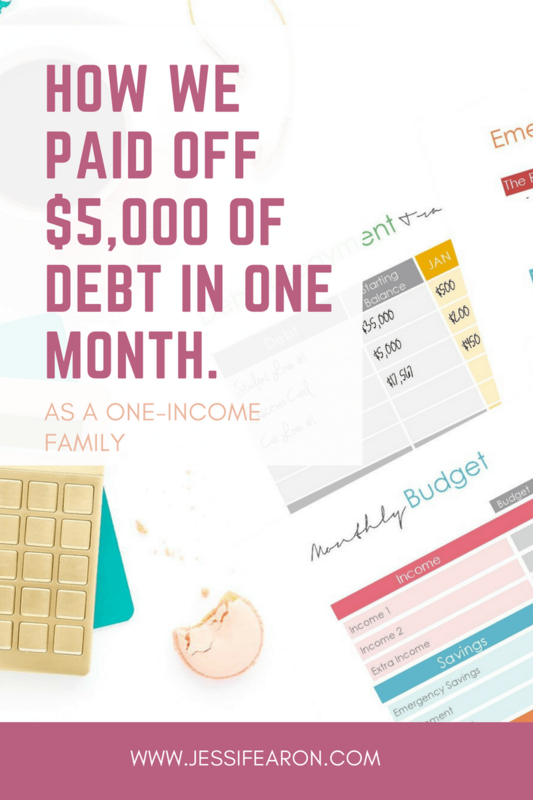 Once I’ve done that, I head to the bank and pull out the “weekly total” amount of cash that is needed for the week and then divide the money up among our different category envelopes. What Kind of Envelopes do I Use? I have a handmade cash wallet from A Time for Everything that I use for my cash budget, but for my husband, I literally hand him envelopes labeled with the categories with his cash. 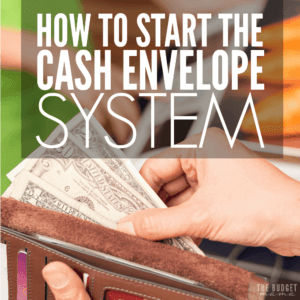 Don’t overthink this process – you can use $0.50 envelopes from the dollar store and stick them in your current wallet. You could even use a coupon organizer to separate out your cash*. So long as they are labeled and you know what each envelope is supposed to be for what, you’ll be using this system correctly. How Do I Stick to This Budget? This seems to be everyone’s issue with budgeting – sticking to it. Here’s the cold hard truth y’all…. No one, and I mean absolutely no one can make you stick to your budget. Whether it be a cash budget, a budget in your head, or budget software program. ONLY YOU can make you stick to your budget. 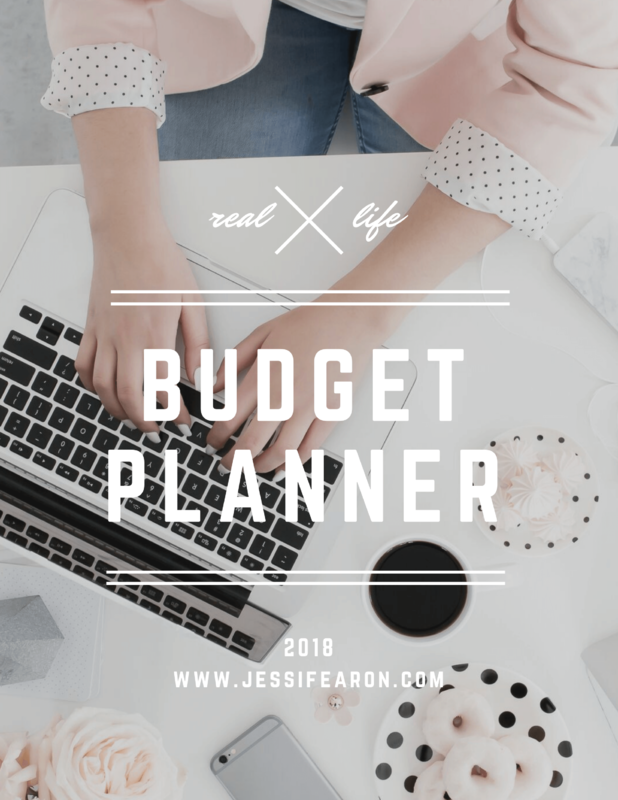 Seriously, I can give you all the advice, tips and tricks in the world for sticking to your budget but it all comes down to you actually doing it. I can’t make you do that. No one can. 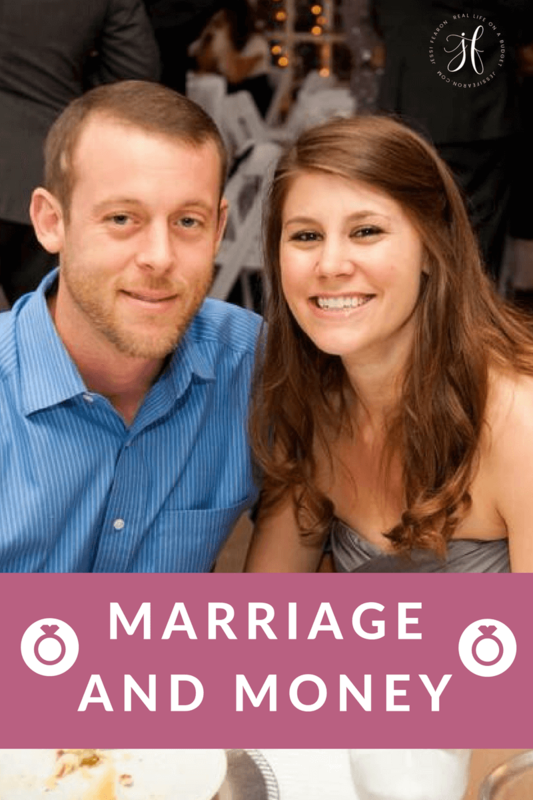 If you want to stick to your cash budget, find your weakness and find a solution to combat it. 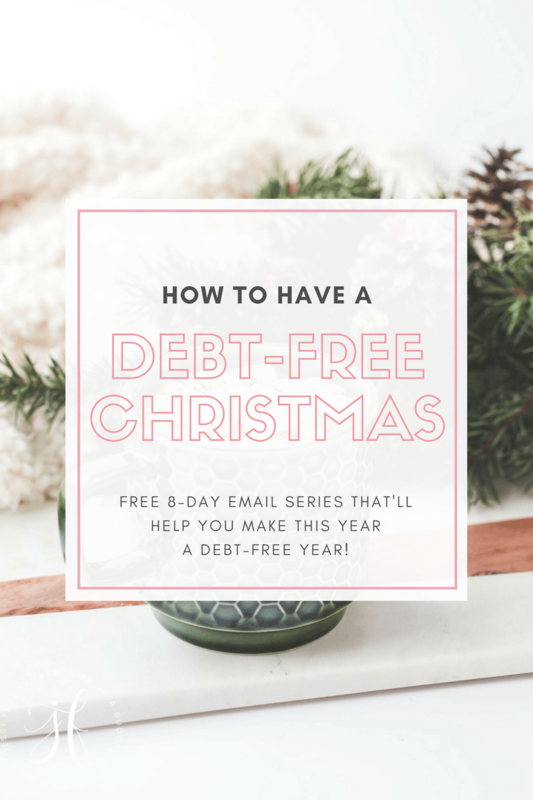 For example, if you struggle with sticking to your budget because you bring all your cash envelopes plus your debit or credit card with you everywhere you go, start leaving your cards and the other envelopes that you don’t need at home. So, if you’re going grocery shopping, only bring your “grocery” envelope with you. Leave the other envelopes and especially your cards at home. 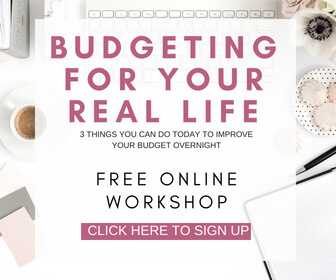 Remove the temptation to spend more than you have budgeted. I used to be freaked out by spending and carrying cash too, especially when it comes to paying for gas for my car. However, that quickly dissipated when I realized that there were two little boys watching how Mommy paid for things. You see, Conner started asking questions about “how you buy that?” and I realized that using a plastic card (even if it is my debit card) to pay for things wasn’t really teaching him what money actually was. So now, Conner and Collin get to help Mommy pay for things. They get to hand the cashiers cash and help Mommy count how much money she has. And honestly, paying for gas in cash really isn’t that inconvenient and it helps you better understand how much money you really need to budget for your gas. What if I Spend It All? I can’t tell you what you should do with your money, because well, it’s your money after all. But I can tell you, that the BEST thing you can do for yourself, your household budget, and your family is to practice self-discipline. How I look at it is, if my kids spent all their allowance on XYZ would I give them extra money just so they could buy another XYZ? The answer for me is no. I wouldn’t give my kids more money to spend as they please because that’s not really teaching them anything. So, since I wouldn’t do it for my kids and I don’t want to be a hypocrite, I won’t allow myself to take out more money once I’ve spent it all. That’s really all this whole budgeting, money management, personal finance thing comes down to – self-control. You have to learn how to control your spending or else your money will control you. You work hard for that money; now make it work hard for you. Do you stick to an all cash budget? If so, what advice can you offer up to someone struggling to get started? 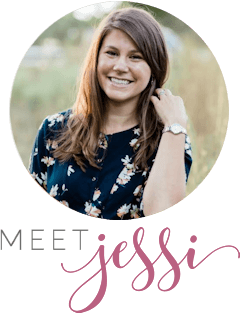 Jessi, you are SO right about it all coming down to self-control!!! This is (only!) 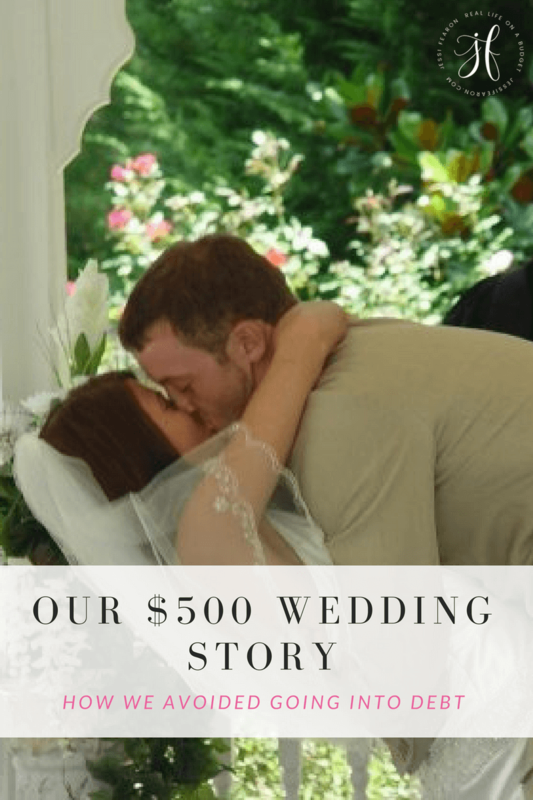 the second month my husband and I are operating with a budget, and I’m still working out the kinks (remembering all of the expenses, etc.). But at the end of the day, the hardest part – BY FAR – is maintaining the self-discipline to stick to it! The cash budget system works so well for many people. I highly recommend it! Great tips! I also use a “cash” system, although I don’t use actual cash. I use an app called Good Budget that divides the money into envelopes for me. Whenever I make a purchase, I enter it into the app. 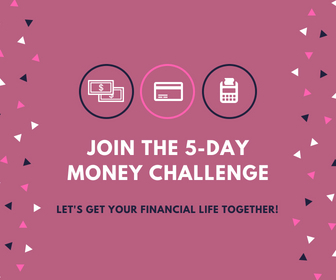 This works very well for me and keeps me on track with my spending. My youngest daughter receives a cash allowance and splits her money into real envelopes to teach her how to budget and save. 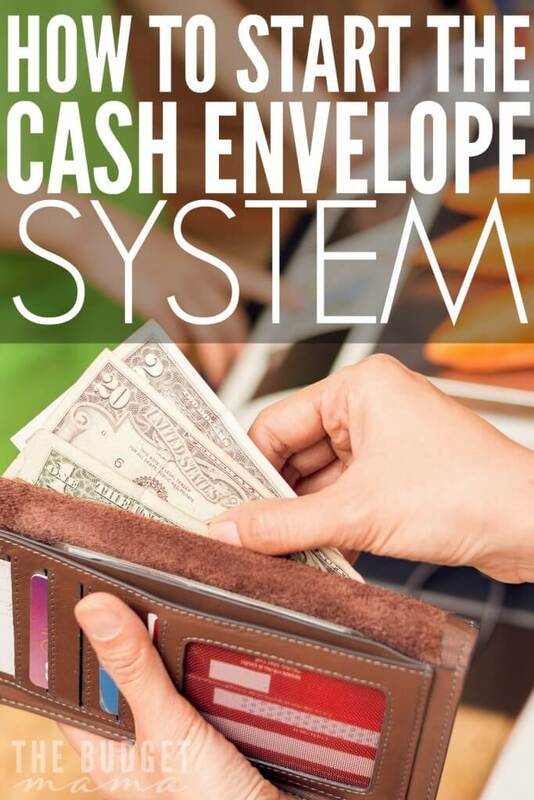 I have used the cash system for over 14 years and love it. It’s not perfect, like you said you still need to have some self control. I think for me it is a constant visual reminder. Before I started using the envelope system we would often spend so much money going out to eat and then not have money for new shoes or presents. This way I have to think about what I am willing to sacrifice if I take from another category. I hate, hate, HATE cash (it’s MUCH easier for me to spend cash if it sits in my wallet rather than take out the debit card – I think so much harder on using a card than I do with cash)…maybe I’m weird. But, we have a baby on the way and I would love to be a SAHM, so everything keeps pointing to the need for using this kind of system. How do I get over the hate for cash and start using something like this? We are SO scared that we won’t have budgeted for something we need, or that the numbers won’t go far enough…ACK! We have done all -cash before. Now we use dave ramsey’s every dollar program and pay for the connection to our bank. we use debit for everything and manually track every purchase through there once a week. we do it together, takes 5-10 minutes max and we love the accountability. We have every category in everydollar set to be a “fund” so that it all rolls over. If you were to use YNAB, they do rollovers automatically. My question is what is the best way to get started the first month? We use our credit card for everything and usually have a high balance that we pay off each month. (Hence the need for this system :). How do you recommend starting this off when I need to pay off next months credit card and also take out the funds I need for the coming months. I know it will balance itself out withing a month or two, which is nice to know, but I am nervous for this first months withdrawal. Any advice here? Thanks so much, can’t wait to get this going and see the savings! Hi Marlee! I think the hard part about this is that you would have to stop using your credit card in order to start the system. 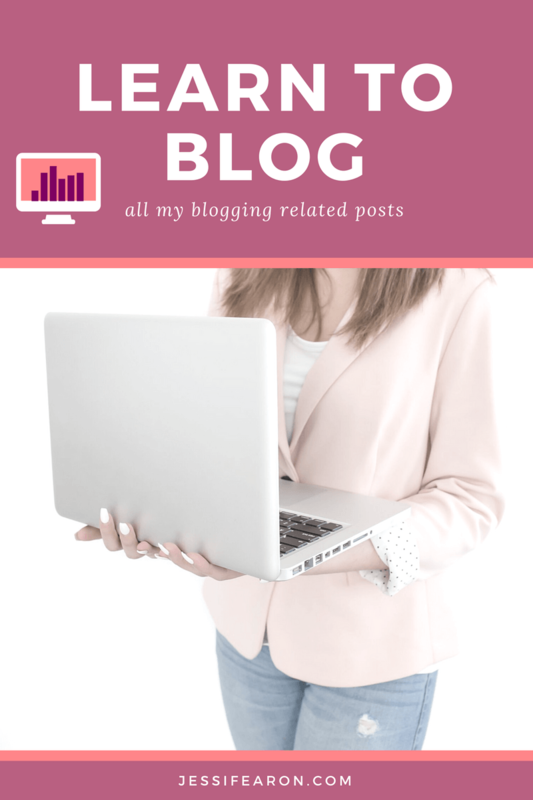 If you feel comfortable to stop using the credit card and to only pay half of the balance that you currently have you could start the cash system with one category at a time as you get more comfortable not using your credit card and using cash instead. Or if you want to stop saving account distributions for the month and use that cash in order to start the system. It will be an adjustment and there will probably be some ups and downs as you get the hang of it but it becomes so wonderful once you do! I am ready to start this cash spending system, but I have a question. Since everything has been going on my credit card (and I have a good bit that I need to work towards paying off), how do I pay last month’s bills but have enough to switch to the cash system? I don’t know how to go about making this transition. But I’m ready to start TODAY.